My plane hasn’t even made it to the gate yet. <br><br>LIAM NEESEN SAID WHAT?!? !<br><br>I can’t get his “love scenes” with Viola out of my head. The Northern Ireland-born actor recounted the story in an interview with The Independent while promoting his new thriller Cold Pursuit, about a father who seeks violent revenge for his son's death. 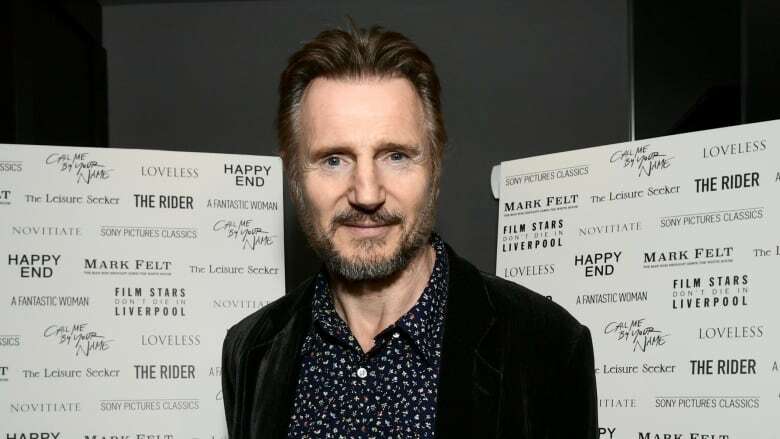 "I understand that need for revenge, but it just leads to more revenge, to more killing and more killing, and Northern Ireland's proof of that," said Neeson, who grew up in Northern Ireland during the decades of violence known as the Troubles.